As the sun sets sooner and the temperatures drop, we’ll have to trade in our cute skirts and tops for comfy coats and winter gear. If we have to cover up to stay warm, we mine as well look fabulous too! There are plenty of stores that sell winter gear through out they year, but they don’t last very long. Most of these items are made by machine. You don’t feel the labor of love that goes into them. Handmade items always last longer and look amazing. I like the idea of fingerless gloves, because it can be difficult to fumble around with gadgets and wallets without your finger tips. Personally, I would only wear these on days above 38 degrees. You don ‘t want to wear them when it’s below freezing, because your finger tips will freeze. Who wants frostbitten tips? Not me. Do you feel like the wind finds all of the exposed parts of your winter wardrobe. It’s fine when you walk out the door. Then, the wind comes and your freezing! 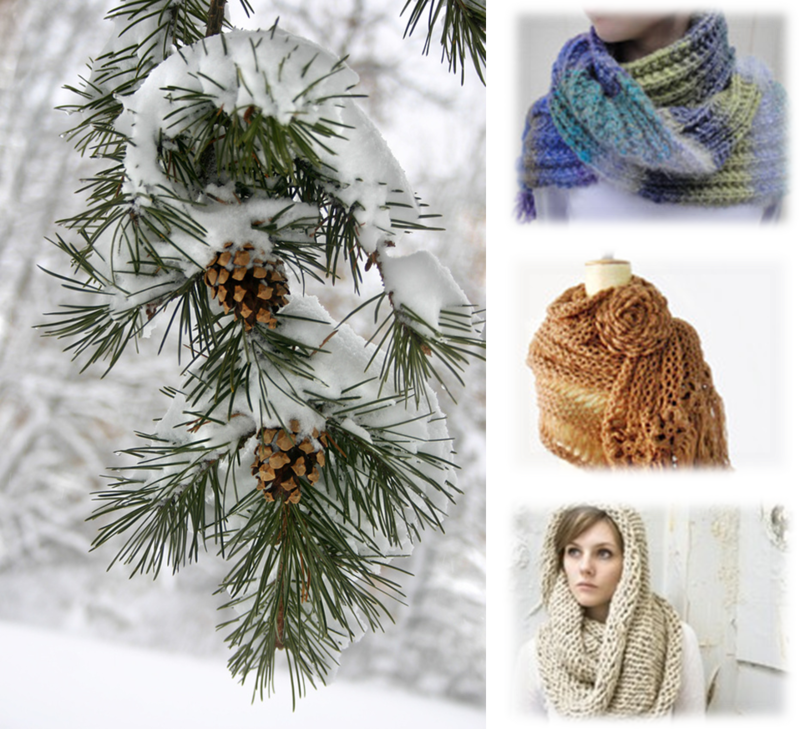 Large scarves are perfect for protecting your neck from Jack frost. Like hand-warmers, they come in a variety of colors and designs! No one wants hat hair, but no one wants freezing ears either. So, why not get ear muffs. 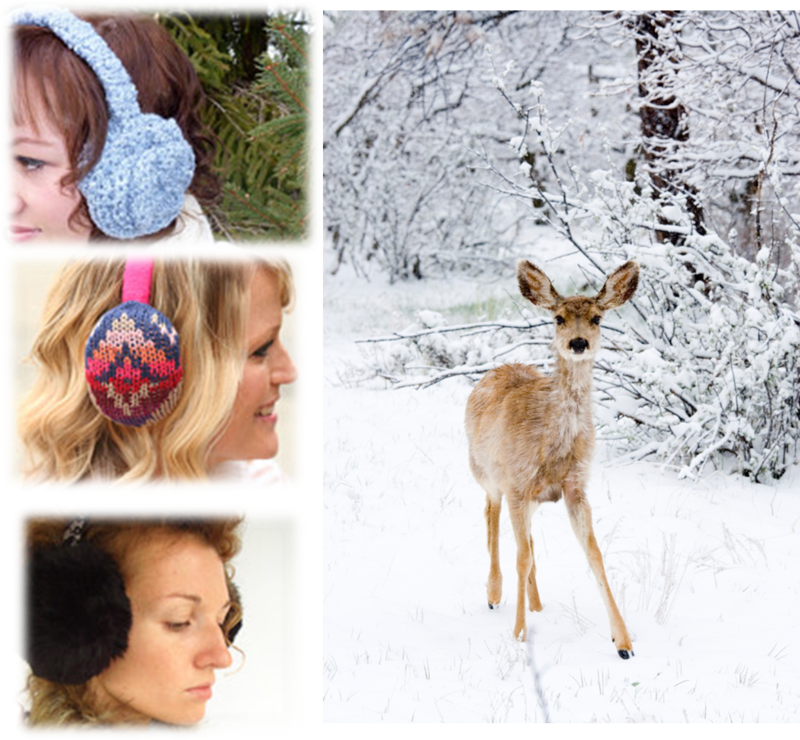 They slip on easy and they can keep Jack Frost away from your ears! If you want to get a head start on your Winter Wardrobe, take a look et Etsy! It’s where I found all of these fabulous pieces. Stay warm this season ladies!